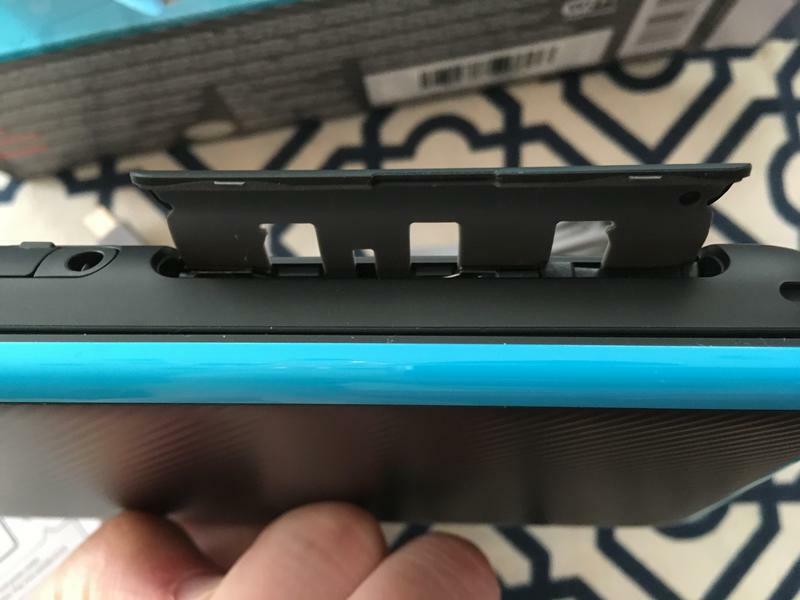 There are two things I don’t like about the New Nintendo 2DS XL. First? Its name. That mishmash of letters and numbers actually means something if you’ve followed Nintendo for the last 10 years. If not? Let’s break this down from the viewpoint of someone who has, say, a six-year-old and is looking to buy them a system. They don’t game, but their kid wants Mario. What is the New Nintendo 2DS XL? 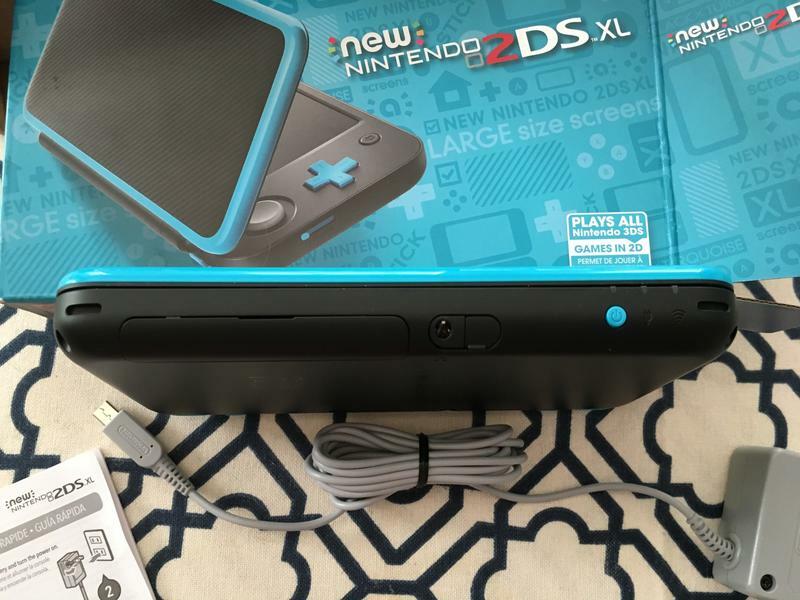 This is not the second DS, despite the name. It’s sort of the third. The DS means “dual screen.” That name spawned in 2004 with the launch of the Nintendo DS. 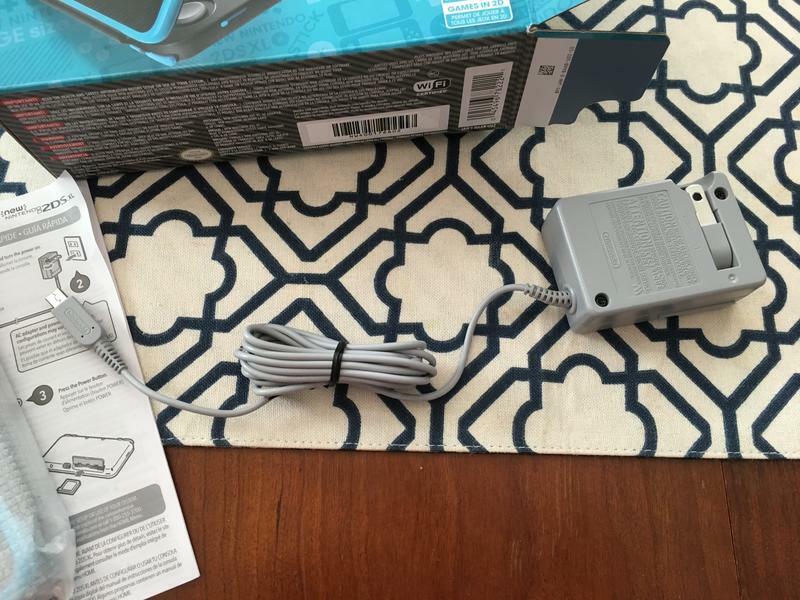 Next came the Nintendo 3DS. 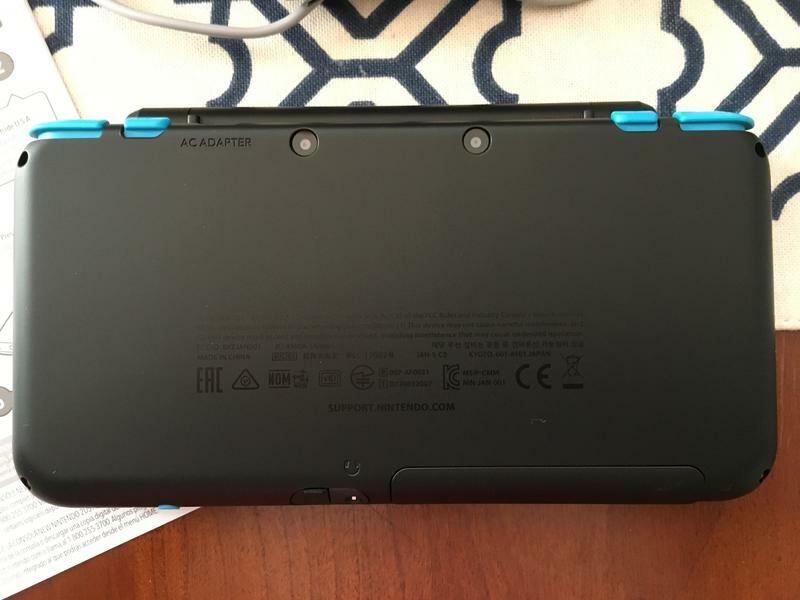 That system allows for glasses-less 3D gaming, thus the 3DS. Got it? Then Nintendo decided that maybe kids, who weren’t supposed to be using the 3D, could use a 2D version of the system that played the same games. 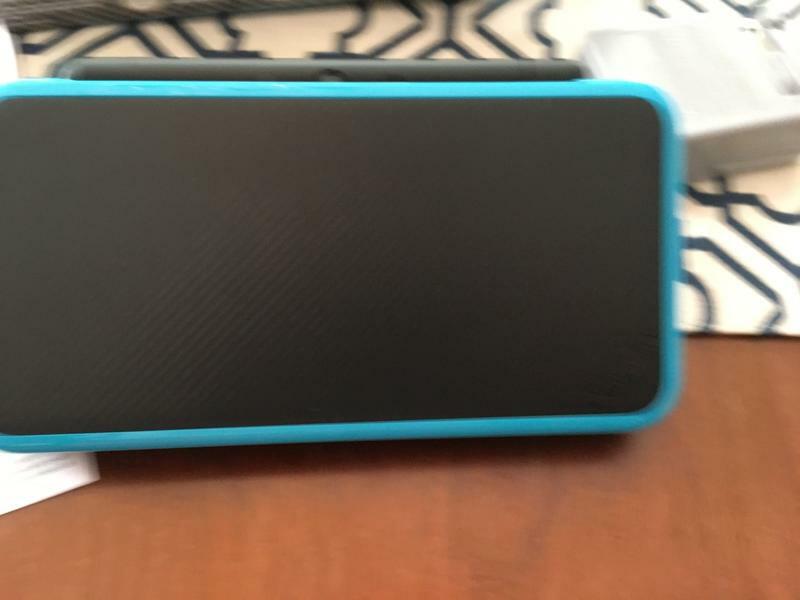 Enter the 2DS. What about the XL? 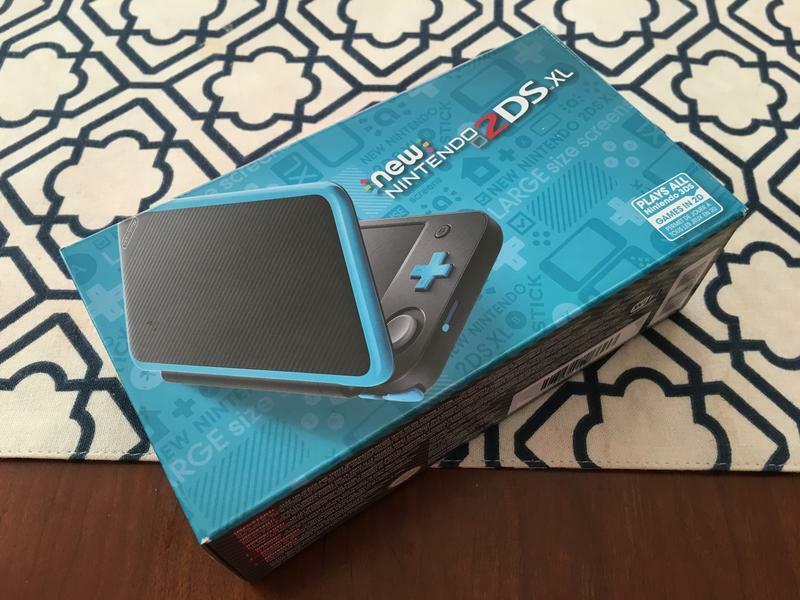 Well, there’s already a 2DS. It’s slate-like in design. The XL has screens that come close to what we have on the 3DS XL, only without the 3D. Then there’s the “New” part of the name. Yes, that actually means something. 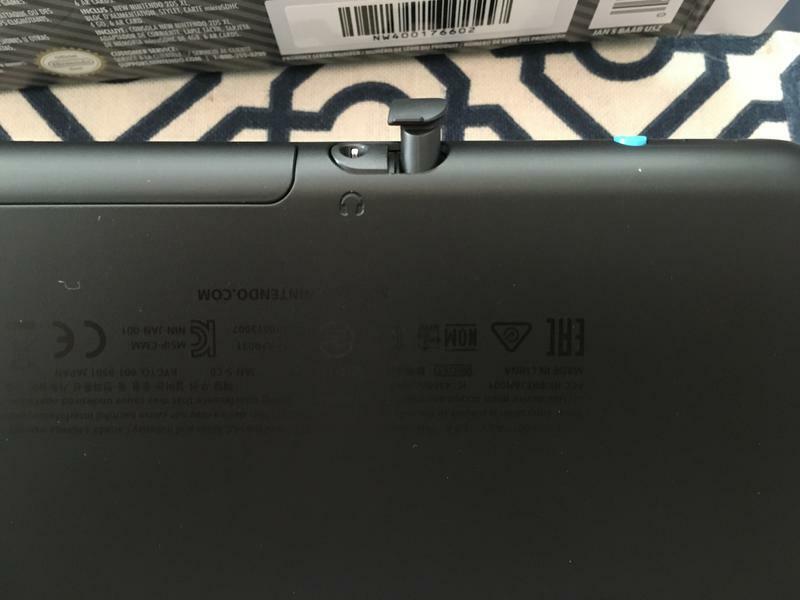 The New Nintendo 2DS XL features slightly better system hardware, an extra pair of shoulder buttons and an analog nub on the right side of the system that serves as a second stick while gaming. 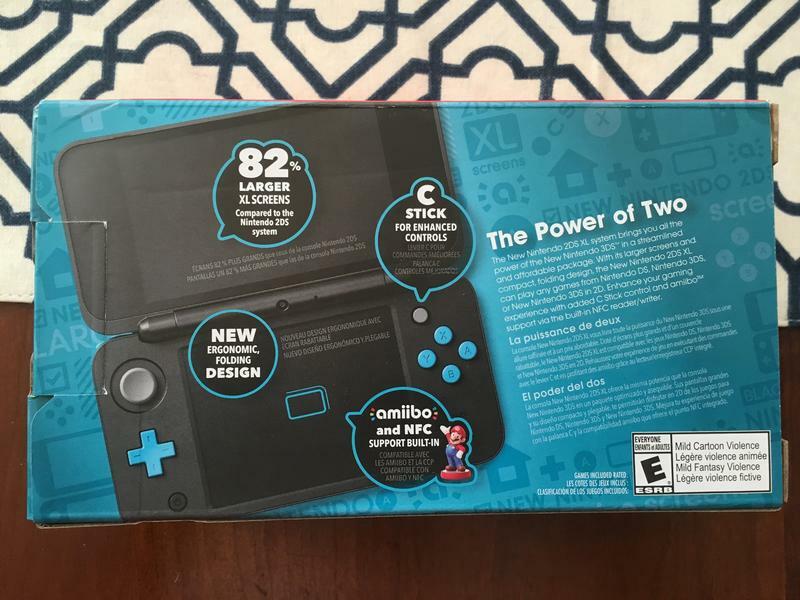 Consider this a 2D version of the New Nintendo 3DS XL. Right, like I said, the name is stupid. The only other thing I don’t like here is the speaker. It sounds bad. Use headphones. Otherwise? This is a great little system. 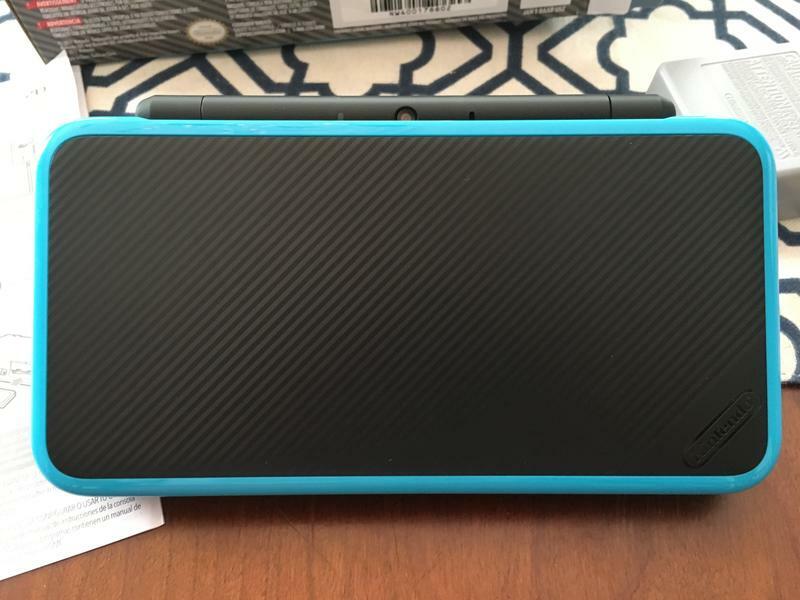 It’s priced at $149.99, which puts it $50 less than the New Nintendo 3DS XL. 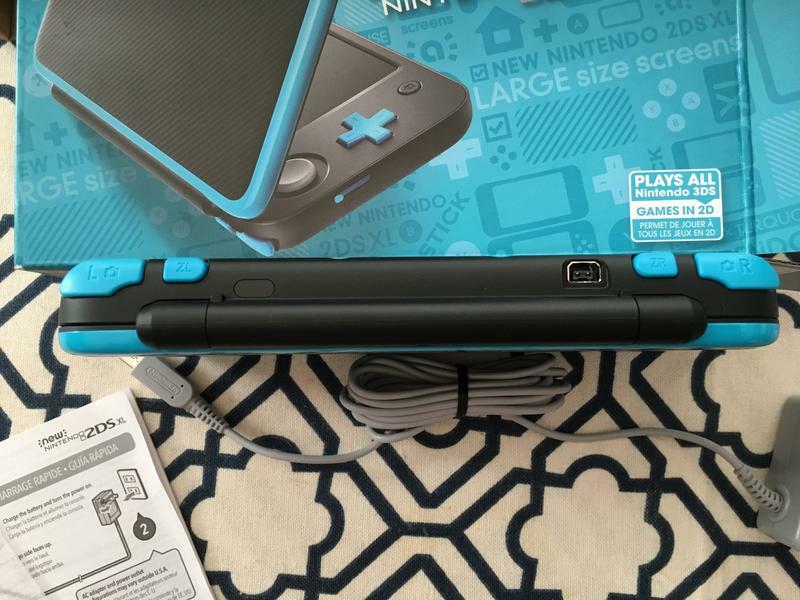 It’s small, doesn’t feel cheap and it actually includes a charging cable, unlike the 3DS XL before it. Personally, I never play with the 3D slider on with my 3DS. That was something I used during the first few years of the system’s life, but the eye fatigue that I personally experienced was never worth the return I got during play. As a consumer, the 3D was a wasted feature. 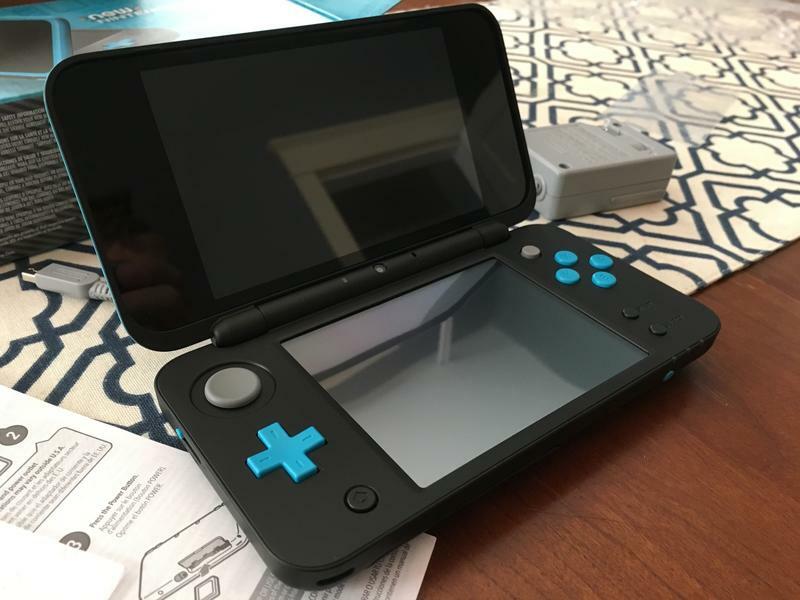 Here, I get the clamshell design, larger screen and fancy “New” add-ons that I had with the New Nintendo 3DS XL, but I’m saving $50 on the 3D feature I never use. 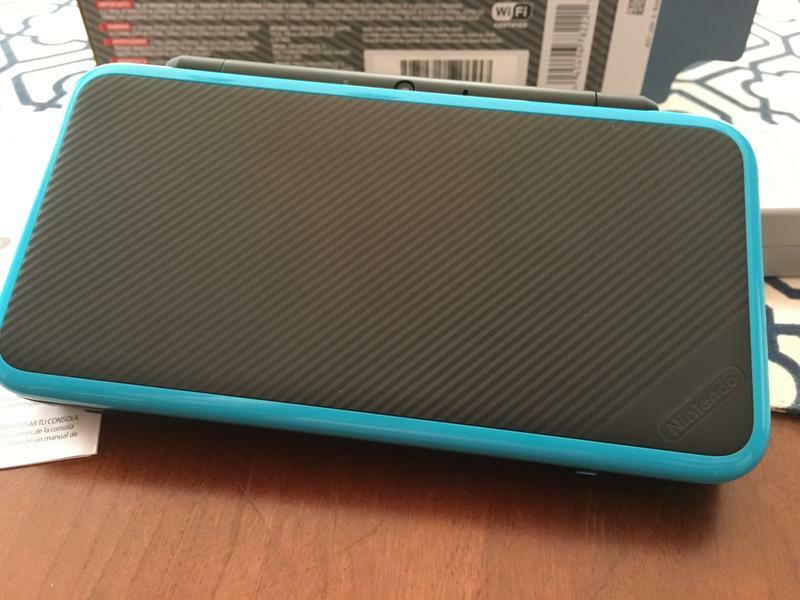 If you either have kids who shouldn’t use 3D or are an adult looking to upgrade while leaving that feature behind, the New Nintendo 3DS XL is a great little machine. It plays every game the 3DS offers, including the handful of “New” exclusives and the SNES Virtual Console titles. Consider me pleasantly surprised by this awkwardly named handheld. It’s my new daily driver for gaming.